Sterling Loop, Great Smoky Mountains. 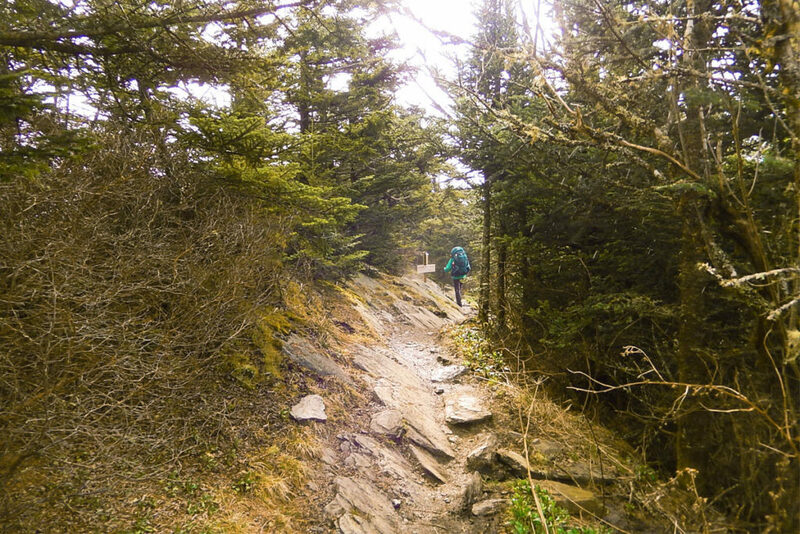 Every hiker should experience the Great Smoky Mountains where old-growth forests, diverse flora and fauna, and breathtaking scenery combine for the quintessential outdoor adventure. Of all the numerous trails available to you throughout this ancient range, the Mt. Sterling Loop is among the most spectacular and varied, promising both a challenge and a pleasure that you should not miss. In every walk in with nature one receives far more than he seeks. 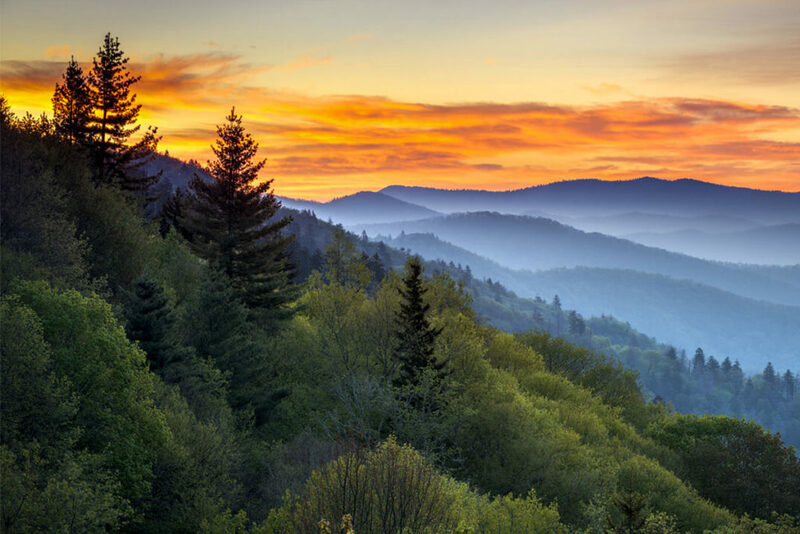 Towering over the Tennessee/North Carolina boundary line, the Great Smoky Mountains, a sub-range of the Appalachians, offer over 800 miles of rugged trails where you can cross paths with locals and world travelers alike. 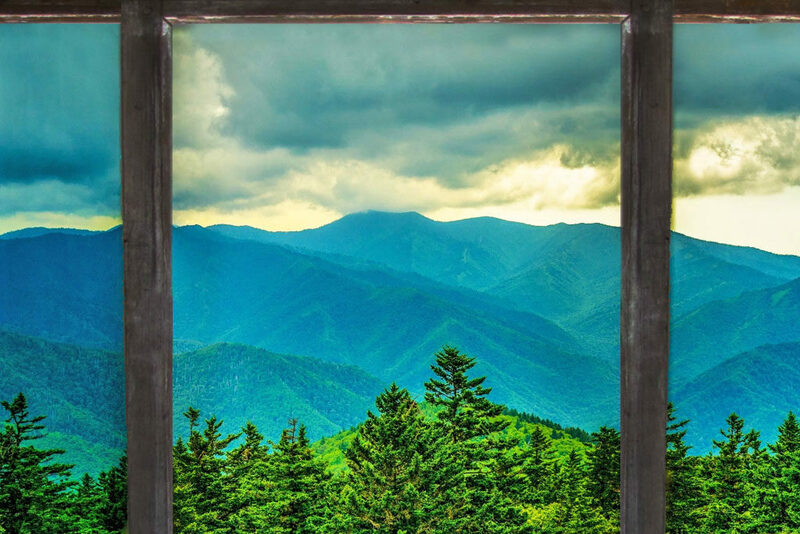 As one of the earliest established UNESCO World Heritage Sites, Great Smoky Mountains National Park is the most often-visited National Park in the country. It is also a Biosphere Reserve that includes the largest stand of old-growth evergreen forest in the eastern United States. The park provides habitat for the biggest black bear population in the nation as well as more species of salamanders than any non-tropical location worldwide. Mt. 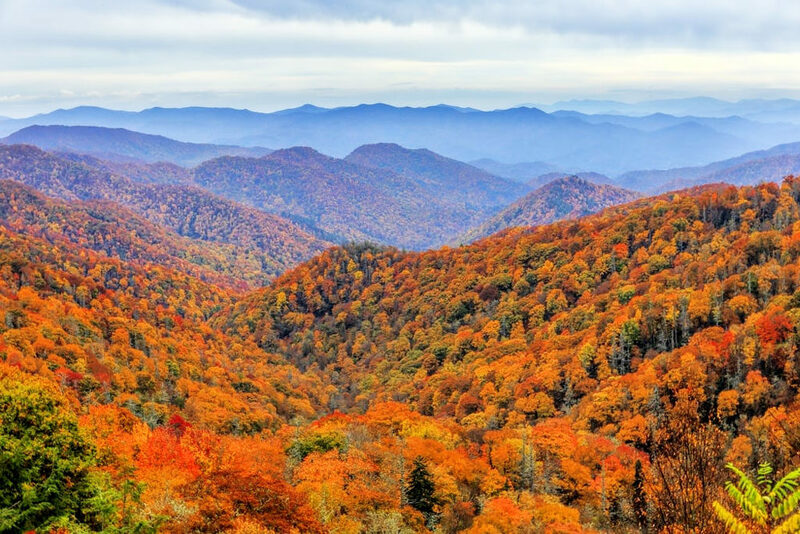 Sterling, located in the eastern section of the Great Smoky Mountains, soars to an elevation of 5,842 feet, which is about average for this mountain range. The base of Mount Sterling was a popular spot for Civil War deserters to hole up, and the resulting Union and Confederate Army sweeping of the hideouts form the basis of many fascinating local legends. 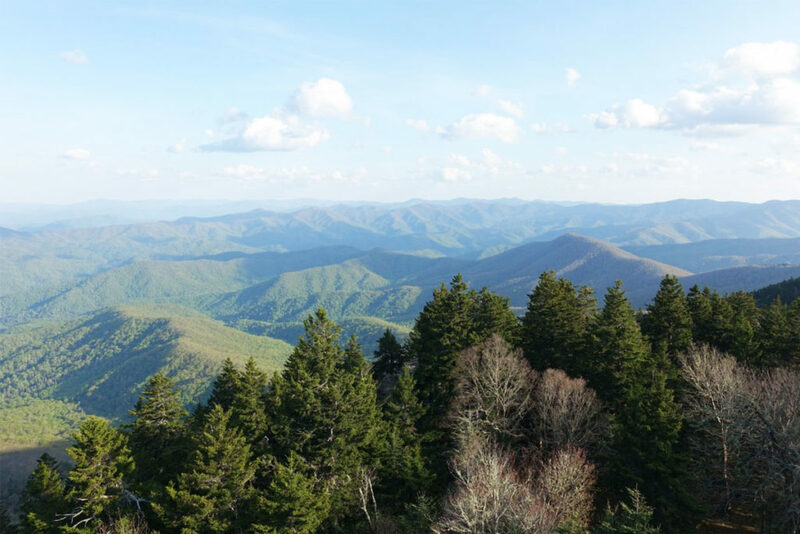 The name of this Great Smoky peak is actually a misnomer. As legend has it, early prospectors found a largeore deposit on the mountain which they thought was silver. Although it turned out to be lead instead, the mountain still bears the legacy of that understandable mistake. 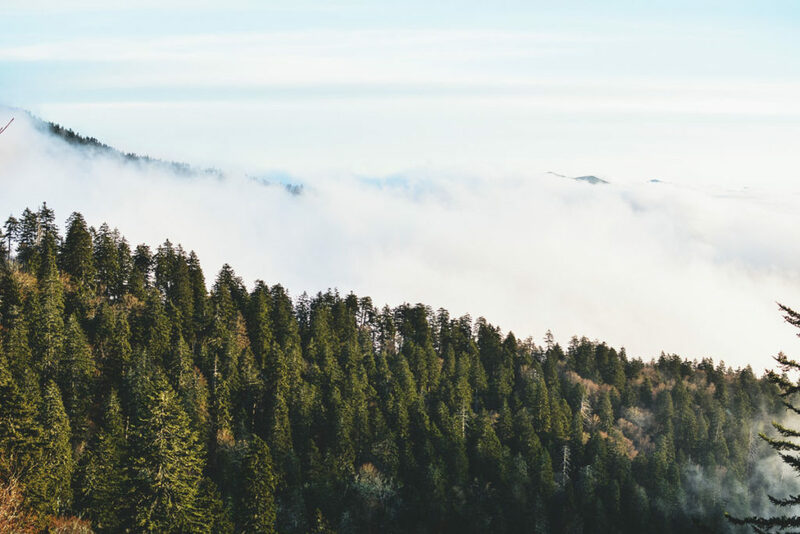 The Smoky Mountain themselves are so-named due to a persistent, naturally occurring fog that often obscures the peaks. The Mt. Sterling Loop is an 17.7-mile hike with a relatively large gain in elevation from the trailhead to peak. You will be climbing from 1,681 feet at the outset to 5,802 at the pinnacle of the trail. If you are in top condition, you can do the entire trip in an extended day, but most hikers plan to camp one or two nights along the route. The loop trail is open to both hikers and horseback riders, so if the ground is wet, you may have to dodge some hoof prints. 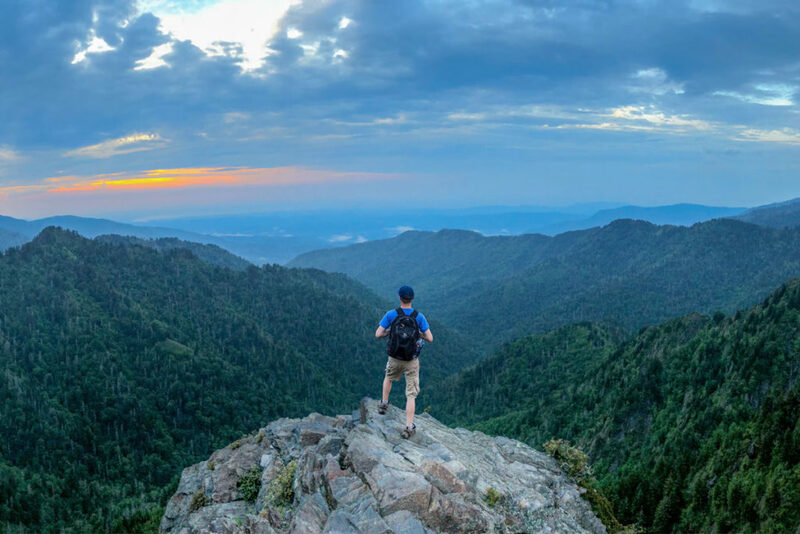 No dogs are allowed, and you must obtain a use permit and reserve your campsites in advance through the Great Smoky Mountains National Park Service. Backpacks for school will not suffice for hiking the trails, you will need a speciality back pack. 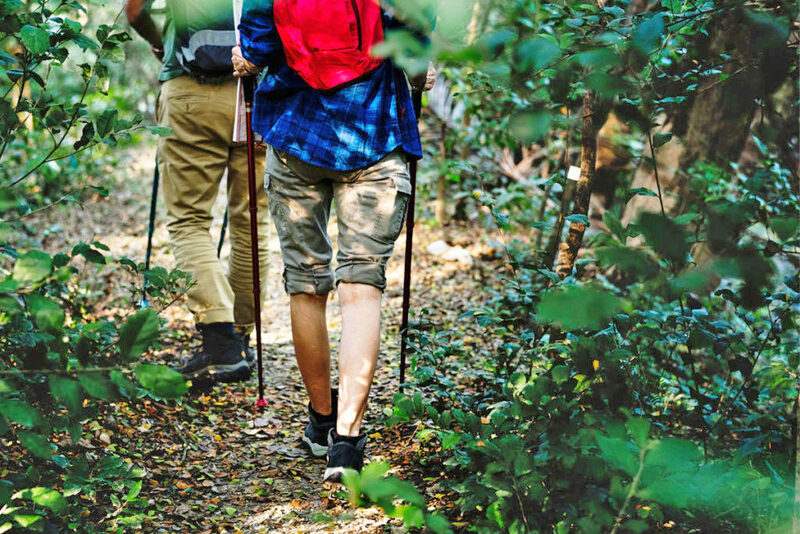 Make sure you bring a hiking backpack along, and when you load up to hit the trails. Keep in mind that the first part of your hike will be the most demanding, so think light. The Terraplane backpack from Mystery Ranch is ideal for keeping your gear organized on the Mount Sterling Loop because the lightweight Mountain frame, the nylon fabric, and the Load Carriage support system go easy on your stride. The Terraplane has a SpeedZip compartment that accommodates even a bulkier sleeping bag for early spring or late fall treks. Easy access side pockets keep hydration near to hand as you climb those final few steps to the summit. Be sure to pack your swimsuit and towel toward the top for easy side-zip access because you are going to encounter some spectacular swimming holes along the way. The icon, the legend, the Terraplane. 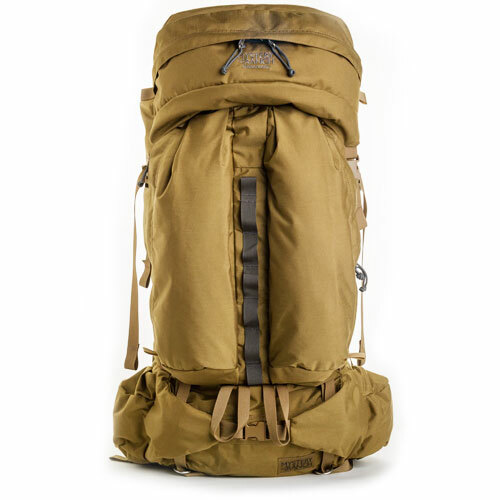 Mystery Ranch’s burliest, most time-tested expedition pack, the Terraplane has been the pack of choice for guides, mountaineers, and backpackers for decades. The core features and top-loading design stay true to the original, yet you’ll find significant advancements in construction and materials such as “torpedo” pockets and a detachable lid for organization, versatility and load control. Your launch point for the Mount Sterling Loop is Big Creek Campground, the original site of Crestmont, an early 20th-century village once populated by local loggers and lumber mill workers. Check in at the Big Creek Ranger Station and then proceed from the campground parking area to the Big Creek trailhead, which kicks off the first leg of your trip. If the weather is hot, you may want to take the time for a swim at Midnight Hole near Midnight Hole Falls less than a mile along the trail. The deep, placid pool is almost irresistible, and the surrounding rocks provide a perfect place to stretch out and dry off. Continue another half-mile on Big Creek Trail to reach the gentle, multi-level Mouse Creek Falls, which looks like a Thomas Kincaid canvas with the lush forests and sparkling cascades. If you want to divide your trek over three days and two nights, your first campsite will be at Walnut Bottom, which is just over five miles from the trailhead at an added elevation of 1,200 feet. 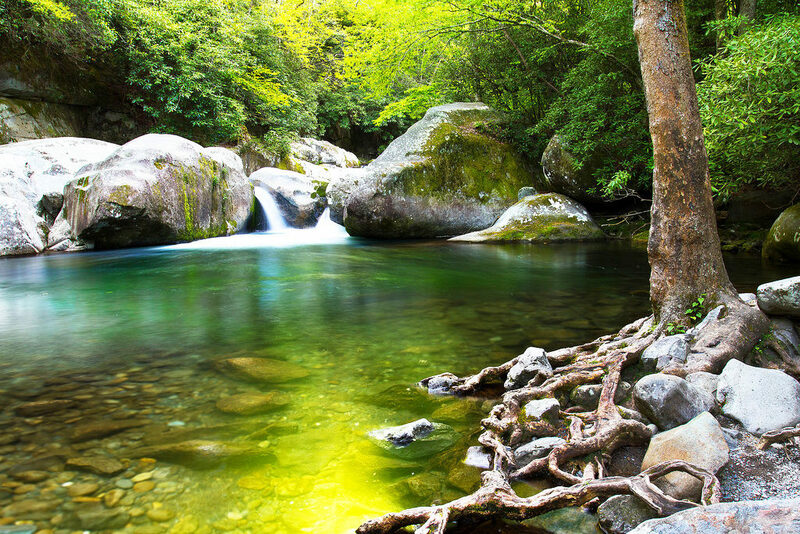 On the way, you will not only experience the serene sounds of rushing water and birdsong, but you will travel among tall, shady evergreen sand moss-covered boulders bordering the trail. Be sure to conserve your energy with periodic breaks, and have your Camelbak Hot Cap Vacuum Insulated Water Bottle handy for a refreshing hot or iced beverage. It keeps your drinks at their original temperature for up to 24 hours, so you can save some for later in the day as well. The Walnut Bottom campsite – Number 37 – offers plenty of space for tents, your cooking kit, and your sleeping bags or hammocks, plus there is usually an ample supply of firewood nearby. If it is early enough in the day and you have the energy, you might want to push through the second leg of the trek to Mt. Sterling Peak, where you can also camp, but be forewarned that this part of the hike promises to be the most challenging. Hot Cap Vacuum Insulated Water Bottle. 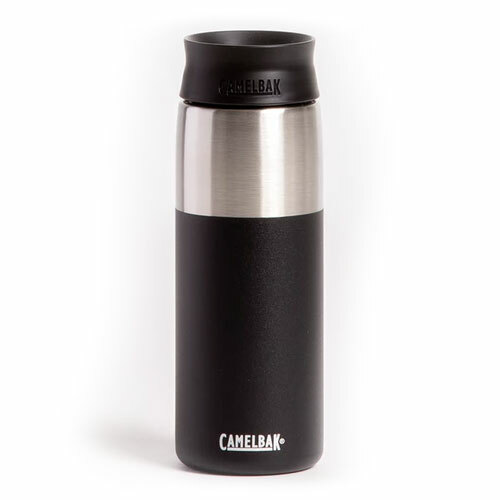 Finish off your early morning cup of Joe from the 20oz Camelbak Hot Cap Vacuum. Its vacuum insulation blocks condensation from beading on the outside for firmer grip while keeping beverages hot for six hours and cold for up to 24 hours. Other wildlife you might spot in this mountainous region includes red wolves, coyotes, bobcats and Eastern cougars. You may encounter black bears along the forested portions of the hike, so make some noise as you travel to let them know well in advance that you are coming. 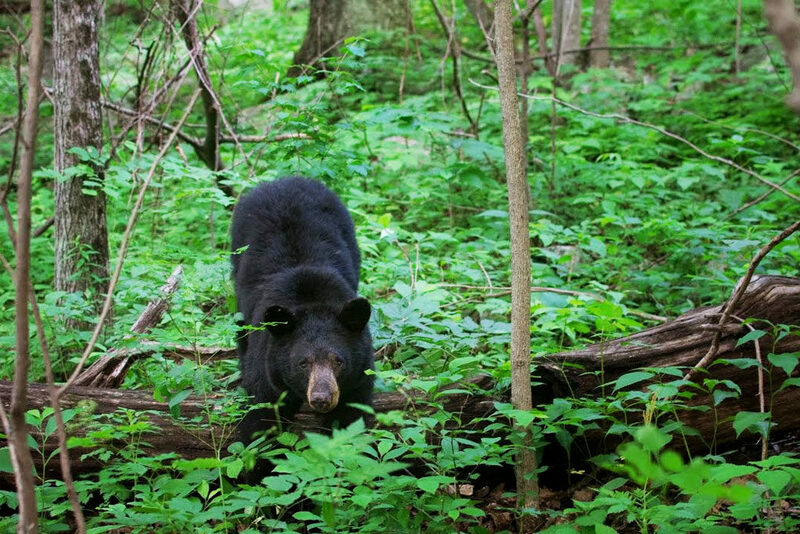 As one of the largest refuges for wildlife in the Eastern U.S., the Great Smoky Mountains National Park is home to around 1,500 bears, which works out to a couple of bears per square mile. You can encounter them at any elevation, so be aware, and if you do see one, keep your distance. Park regulations do allow you to carry commercially packaged bear pepper spray for use in emergencies to protect yourself from bears. Backtrack a short distance from Walnut Bottom Campground to the Swallow Fork Trail, which rises approximately 2,200 feet over four miles. One of the first landmarks you will see as you walk along the trail is a rustic log bridge with a handrail that ushers you across one of the many picturesque creeks in the area. Once you have safely crossed, you will begin to notice that the trail begins to climb, just a bit at first and then steadily as you cover the miles. 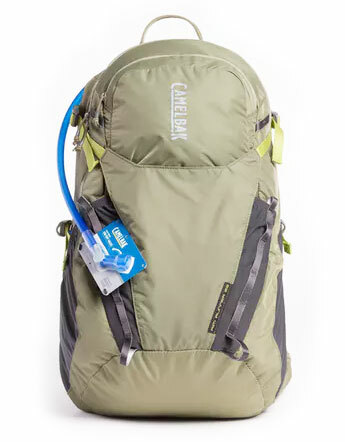 This is the time when you will be especially happy to have your Camelbak Rim Runner hydration backpack filled with 2.5 liters of fresh, pure water. Ergonomically designed to equalize the weight with a load-bearing hip belt, the Rim Runner backpack features handy cargo pockets and a breathable back panel that helps regulate your temperature as you climb. Its leak-proof water reservoir and straw makes it easy to sip as you go. With room for snacks and extra layers, the pack is perfect for day hikes and overnights alike. A straightforward, clean pack, the Rim Runner 22 comes with the perfect features to help you shoulder a day hike. Its large reservoir Crux is easy to refill while a load-bearing hip belt gives quick access to essentials. As you emerge from the forest onto Mt. Sterling Ridge, you will change trails once again at a four-way intersection. Take the Baxter Creek Trail and climb the final 663 feet in elevation to the summit. By now, you will be a bit out of breath and heated from the climb, so be sure and wrap up in an extra layer of clothing and your Matador Pocket Blanket while you set down your backpack and scope out the campsites. You will want to take a few moments to drink in the fabulous bird’s-eye view too. You can even stake out your Matador Pocket Blanket with the included hardware and enjoy a picnic lunch while you bask in the heady heights of Mt. Sterling. 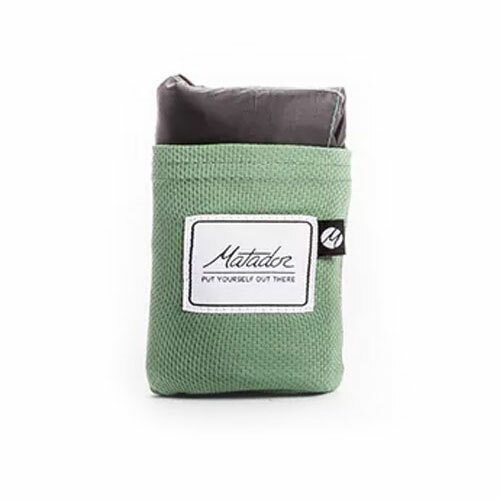 Make those beach days and hiking trips simple again and save backpack space with the Matador Pocket Blanket. Easily fold it this resilient blanket back into its miniature pouch and carry it to all your outdoor activities. Probably the most interesting feature of the mountaintop campground is the 1935 Fire Tower, built by Roosevelt’s Civilian Conservation Corps legions. Although no longer on active duty, the wooden tower does house a radio receiver that is still in use. The top is accessible via flights of wooden steps with handrails that lead upward nearly 60 feet to the windowed lookout cabin. You have to use extreme caution and some derring-do to complete the climb, but the panoramic view is well worth it. Sunrise and sunset are the best times for photos. After a good night’s sleep in the invigorating mountain air, you will be ready for an easier hike downwards along the Baxter Creek Trail, but since you will lose more than 4,000feet in elevation over this 6.2-mile hike, you still need to keep your eyes on the trail to navigate the relatively steep decline. 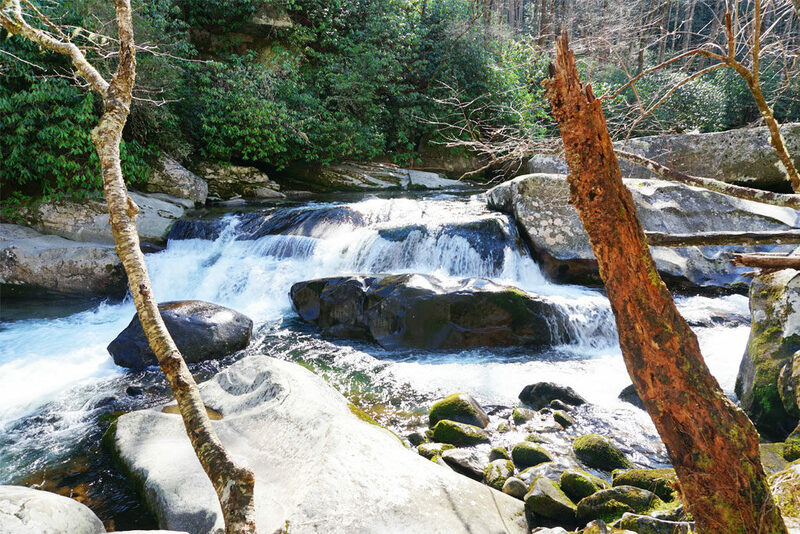 The good news is that you will find ample water sources where you can replenish your Camelbak hydration pack and see how many of the region’s 31 distinct species of salamanders you can spot on the rocks and in the shimmering shallows. The trail returns you to the Big Creek Campground and the parking lot where you started. Exploring the Concrete Jungle and Beyond. The Slopes of the Colorado Rockies.